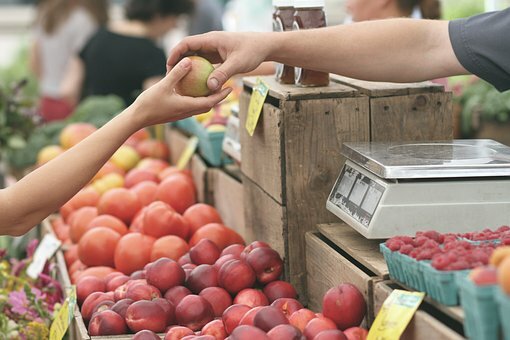 Heading to a farmers' market provides plenty of fun, great food and a sign that spring is really here. In Madison, Wisconsin, the farmers’ markets become very busy as the weather warms up and the snow melts. Here's a quick look at three of the top farmers' markets you'll find near Madison. As the original farmers' market in Madison, the Dane County Farmers' Market is one of the most popular. A number of vendors participate in the market providing quite the variety of goods. Plenty of baked goods, cheese, meat, dairy products, vegetables and specialty items are found throughout the market. Find a complete list of what's available by the season on their website here. The Saturday Market is held on Capitol Square from 6:15am to 1:45am, starting April 15th and running through November 11th. The Wednesday Market is held at the 200 Block of MLK, Jr. Boulevard from 8:30am to 1:45pm, starting on April 19th and running through November 8th. Held every Wednesday from 3pm to 7pm from May 31st to October 11th, the Capitol View Farmers' Market provides a great choice for those not willing to wake up early. It's an afternoon market in the Madison Far East neighborhood held at 5901 Sharpsburg Drive. The market provides plenty of high quality and fresh food items including meat, dairy products, baked goods, local produce and more. Along with shopping, you can enjoy live music from 4pm to 6pm at this farmers' market. Starting on May 7th and running through October 22nd, the Northside Farmer's Market will be available from 8:30am to 12:30pm every Sunday. It's held in the Northside TownCenter with plenty of great vendors on hand. Many locally grown items will be for sale and the market does feature entertainment. The schedule for musicians for 2017 has yet to be released, however. 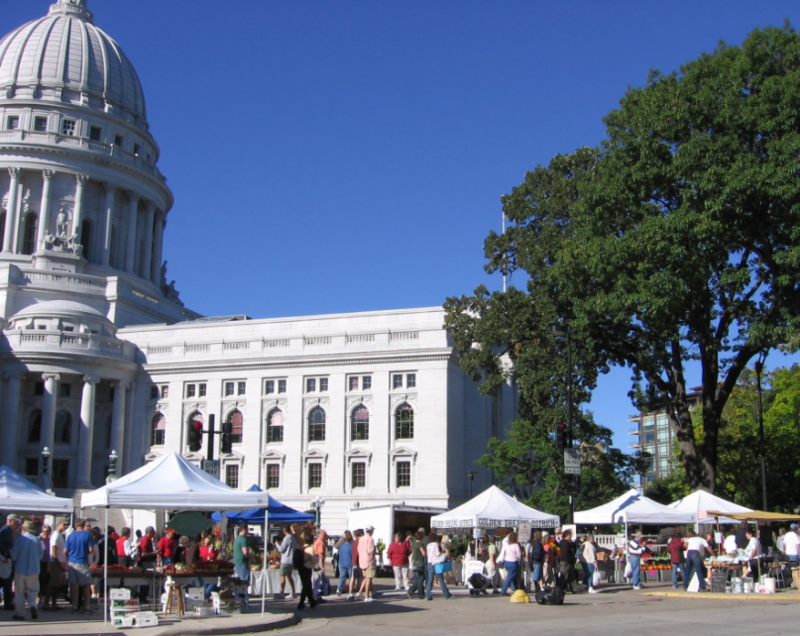 Many other farmers' markets are held throughout Madison. A full list of markets can be found on the City of Madison website.